Whether your weekend plans entail hitting the town with your girlfriends or relaxing at home in the bath, Mally Beauty, Soap & Paper Factory, Molton Brown, Sulwhasoo LANEIGE, gülsha and Burt’s Bees have you covered. 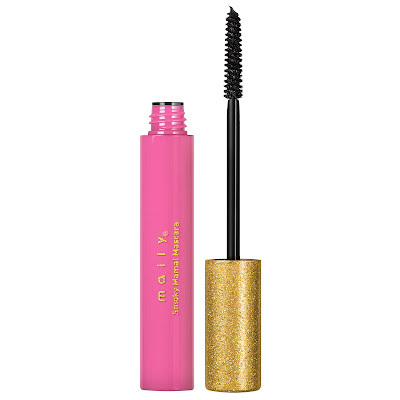 To create a no-fuss natural smoky eye, Mally would take a mascara wand and cut the bristles to be so short you almost don’t see them! Then she would take that wand slowly press it into the bottom lashes. This creates the most natural and effortless smoky eye possible. The soft black shade provides a universal smoky effect and the formula blends out easily for that effortless look. The scent is an innovative reconstruction of a classic cologne that is juxtaposed with nuanced vetiver and unexpected, piercing grapefruit, resulting in an unparalleled fragrance tension. Molton Brown has procured the finest vetiver from Haiti. This versatile ingredient takes form as the earthy base note, which collides and fuses with vibrant grapefruit, accentuating the fragrance's friction while also achieving a cultivated balance. Clinically proven to hydrate, protect and revitalize the skin, the Water Bank Hydrating Gel incorporates a series of unique scientifically-engineered, skin-perfecting Hydro Ionized Mineral Water enriched with Biogen Technology and vital minerals to deliver nutrients and transform your skin. It is cooling and ultra-light perfect for warm climates. 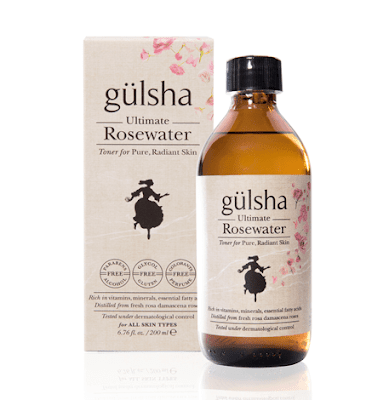 Unlike ordinary rosewaters, the Ultimate Rosewater retains the valuable rose essential oil, containing all the vitamins, minerals and essential fatty acids of the precious rosa damascene flower. 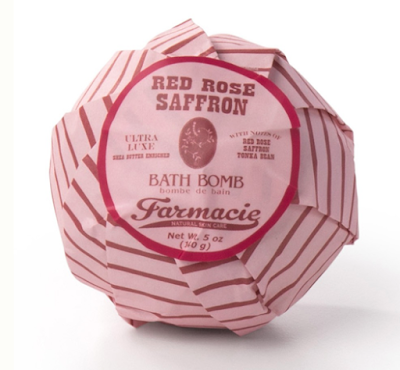 Powerful antioxidants protect skin from harmful radicals while aromatherapeutic properties help relax and enhance mood. Burt’s Bees Liquid Lipsticks are available in 18 high impact and glossy shades. The nourishing formula blends mineral-rich pigment, Shea Butter, Apricot and Babassu Oil leaving lips soft and smooth. Your lips will experience all day moisture without compromising full-coverage and lasting wear for up to 4 hours.